When the weather changes - the nights draw closer and the temperatures start to drop – we automatically adapt everyday aspects of our lives such as the food we eat, the clothes we wear in preparation. What isn’t so commonplace though, is the adaptation of our haircare routine. Many of us automatically slather on the same products throughout the entire 12 months of the year not taking into account how much the weather determines how our hair looks and feels. So, if you are finding that your strands are suddenly feeling straw-like, your scalp appears dry and flaky, or your curls no longer pop – this could be a consequence of an ineffective haircare regimen. Let us guide you on how to weather-proof your routine in preparation for the winter season. During the summer we are more likely to sweat, and therefore will experience build-up and grime on the scalp and hair. Regular cleansing is crucial to rid the hair of such build-up which stifles growth and causes hair to appear lank and lacklustre. In contrast, during the winter the hair and scalp is often starved of moisture so will require frequent nourishment. You will need to ensure that your cleanser is designed to not only clean, but also provide your hair with hydration. KeraCare®Hydrating Detangling Shampoois a light detangling cleanser that contains natural botanical extracts that repairs damaged areas along the hair shaft. 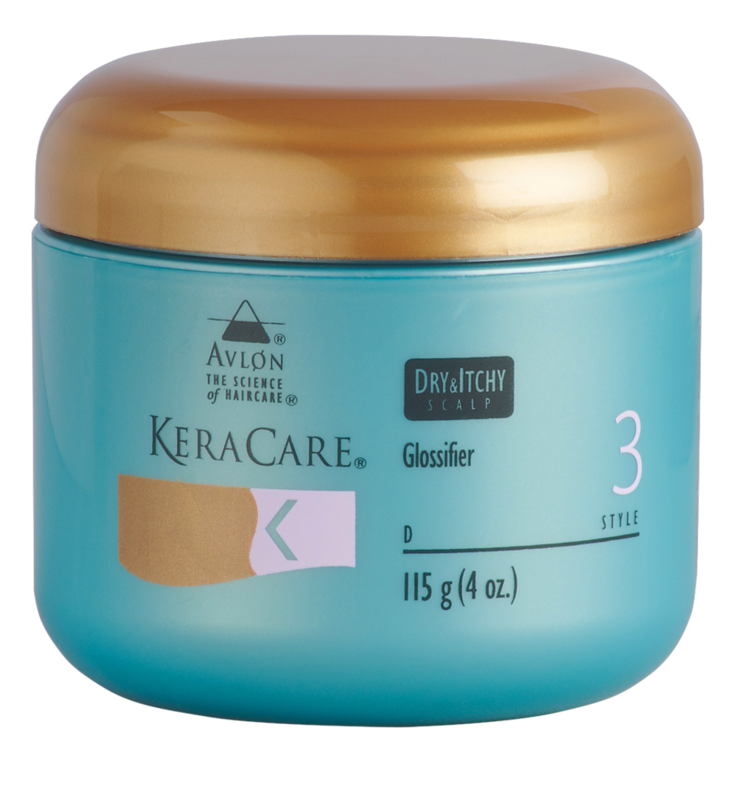 It also contains a superior detangling formula that makes it easier for wet and dry combing. As an alternatively you can also use a co-wash such as our KeraCare®Honey Shea Co-Wash, our sulphate-free cleanser which is composed of natural ingredients including honey, shea butter, neem and castor oil, that provides the hair with a gentle cleanse without stripping it of its natural moisture. Wind, cold and rain strips the hair of moisture and will require an effective barrier to protect it from potential damage. Whereas during the summer light leave-ins and hair milks are ideal for your moisturising needs, your strands will require something slightly weightier during the winter to penetrate the hair shaft and hydrate the hair. Our KeraCare®Overnight Moisturizing Treatmentis nourishing treatment that contains natural strand boosting ingredients such as coconut oil, seed oil and fruit extracts, ideal for combating dry, hard or brittle locks. You can apply to your hair at night or whenever needed. Woolly hats may not be the most coveted fashion item, but there’s no denying that they score highly when it comes to preventing your hair from becoming tangled and brittle due to sub-zero temperatures. Likewise, updos and protective styles are also a saviour, making It difficult for the cold weather to penetrate through to your strands. Use a styler such as our KeraCare®Edge Tamerto smooth your edges down and provide hold without drying or flaking. Try to minimise wearing your hair out as it leaves it vulnerable to dryness and brittleness. Strengthen your strands by deep conditioning on a regular basis to impart moisture and prevent hair from becoming dull and prone to breakage. Regular treatments during the winter will help to improve the texture of your hair, as the conditioning agents are able to penetrate the hair shaft and form a barrier which protects against breakage and split ends. Our KeraCare® Deep Moisturizing Masqueis an intense treatment that works to revitalise, restore and hydrate for smoother locks from root to tip. Your scalp will undoubtedly feel drier and flakier as the cold weather persists. A multi-purpose oil such as our KeraCare®Essential Oilswill help to alleviate dryness and keep your scalp and strands moisturised and hydrated. It’s made from a powerful blend of natural oils including coconut, aloe vera and olive which absorbs easily and leaves no greasy residue. Use by applying a small amount to the palm of your hands, rub together and use fingers to treat your scalp to an invigorating massage, which will enhance blood circulation and boost hair growth. Essential Oils is also great for moisturising your lengths, and can be used on your ends to prevent dryness and split ends. 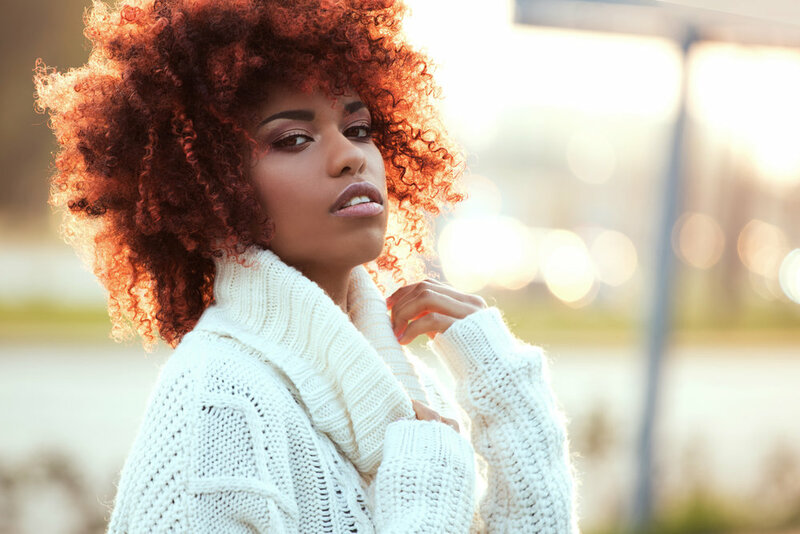 What are some of the hair regimens you implement during the winter season? We’d love to hear your thoughts, leave a comment below.